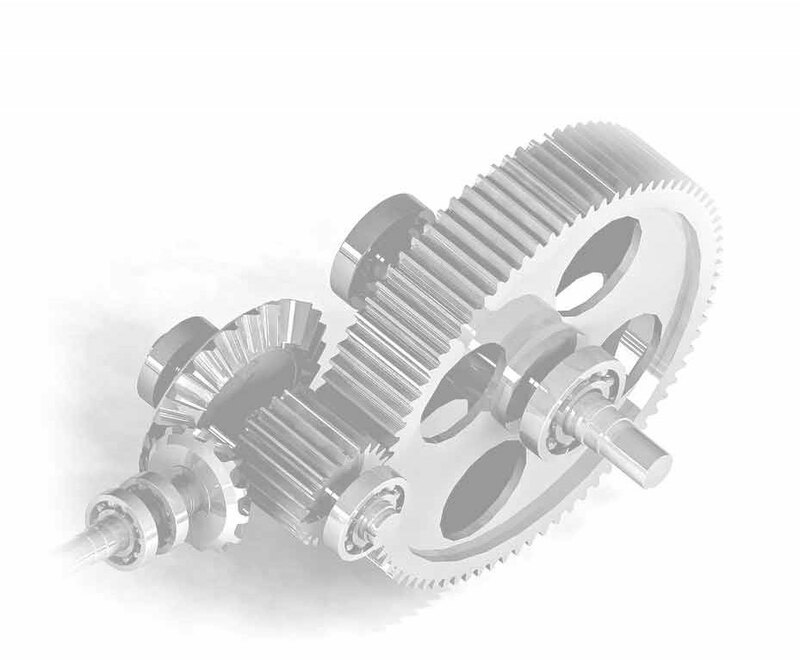 Gear and Spline manufacturing: Fairlane Gear : About Us | Fairlane Gear, Inc.
Fairlane Gear was founded by American entrepreneur and United States Air Force veteran Stanley Ptak in 1964. Innovative production practices established Fairlane Gear as a single-source gear company, capable of making complete parts from raw material to finished product. Doing so allowed Fairlane Gear to eliminate the cost of material sourcing and transportation, which assisted in establishing strict quality and completion turnaround policies. In 1978, Fairlane Gear expanded the operations to its present day location—a 27,000 square foot facility in Canton, Michigan. In addition to the main gear manufacturing building complex, an additional storage facility was constructed to offer just in time delivery of gears and gear components, including differential gears, transmission gears, worm gears, shafts, and pulleys. Stanley’s sons, John and Mike, took over as the second generation of ownership at Fairlane Gear in 2002. Since 2011 John and his two children Lydia and Stanley have successfully carried out the vision of 100% commitment to zero-defect production and customer satisfaction. Fairlane Gear continues to remain under private ownership, free of bank loans; the company continues to control its own destiny. We will be here for you when you need to get the job done.